THE WEEKENDER: It’s a smorgasbord out there! 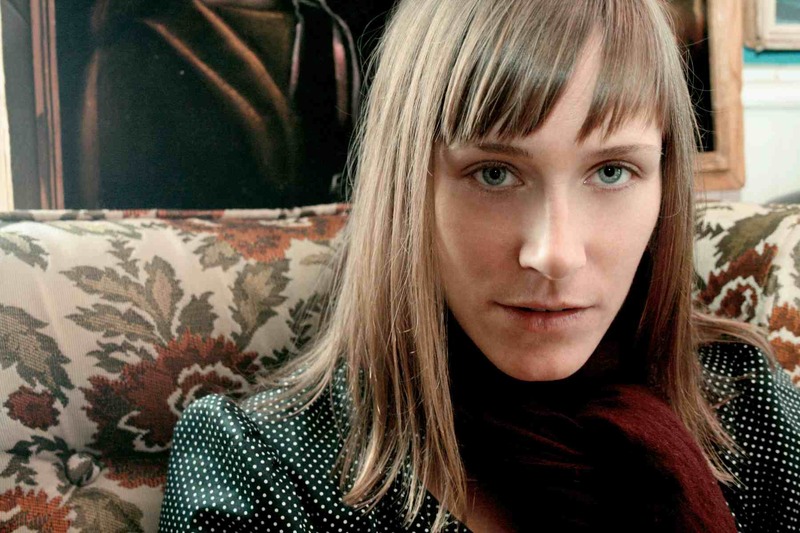 We’re a sucker for the alt-country songstress. For Moonshine, her fifth album, Maki invited a group of veteran musician friends from Cuff The Duke, The Pinecones, Fembots, and The Minotaurs to come visit her in Sudbury for a couple of days. During two of the coldest days of the year — December 20 and 21, 2008 — they created the album in between trips to the sauna. Maki teams up with Frederick Squire (who is promoting his album, Frederick Squire Sings Shenandoah and Other Popular Hits) for an intimate concert at Raw Sugar Cafe. Friday, June 10. 9 p.m. $10. Raw Sugar Cafe, 692 Somerset St. W.. They mix powerful melodies with an aggressive metal core, creating sounds that make you want to dance, scream, and push people. The boys of Ottawa’s Today I Caught the Plague are releasing their first full-length album, Lore, this weekend. The six-part band has been together since 2007 and is kicking off their summer tour with the release. With Paramedics and Endast. Saturday, June 11. 7:30 p.m. $10 advance, $12 at the door. Ritual Nightclub, 137 Besserer Street. 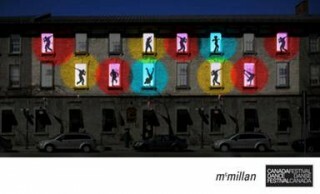 The dance fest teams up with marketing hipsters McMillan to produce a performance art event using McMillan’s historic ByWard Market building as a stage and backdrop. We can’t quite picture what it’s going to look and sound like, but we know it will be super-creative: Ottawa choreographer Julia Gutsik of luv2groove is involved, as are a number of local dancers, and the team (and building) of McMillan. Be there. Saturday, June 11. 9:30 p.m. George Street at the corner of Sussex Drive.